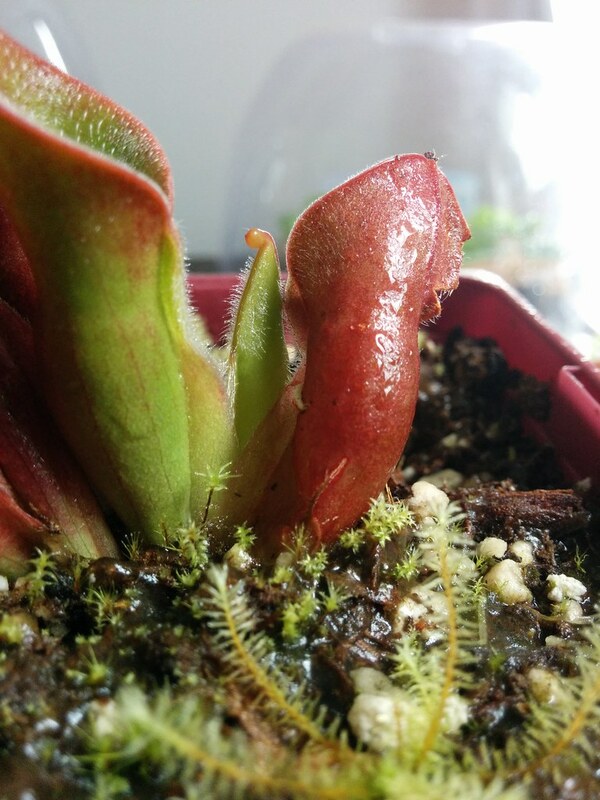 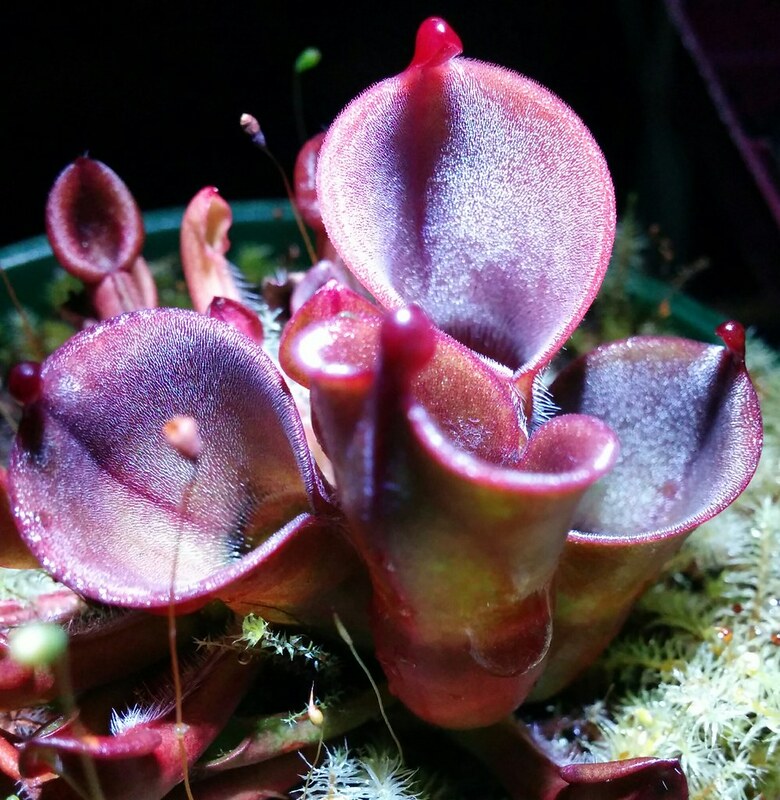 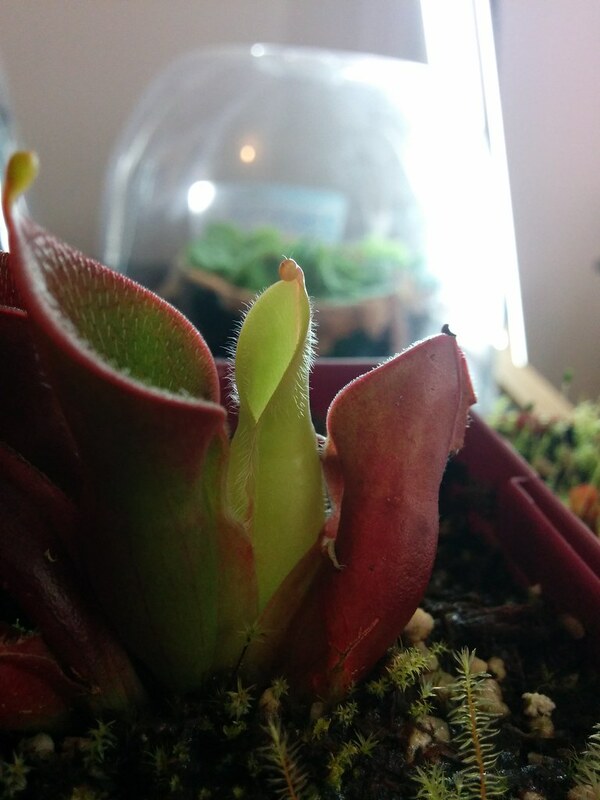 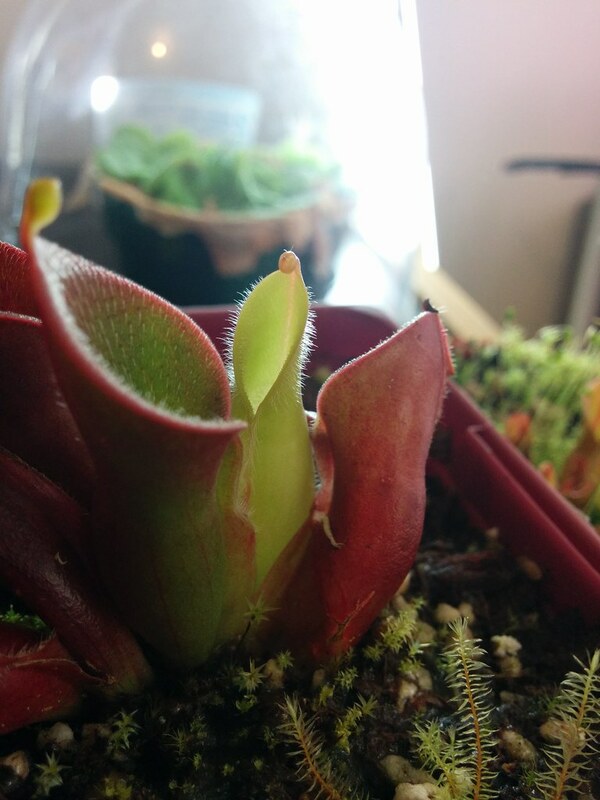 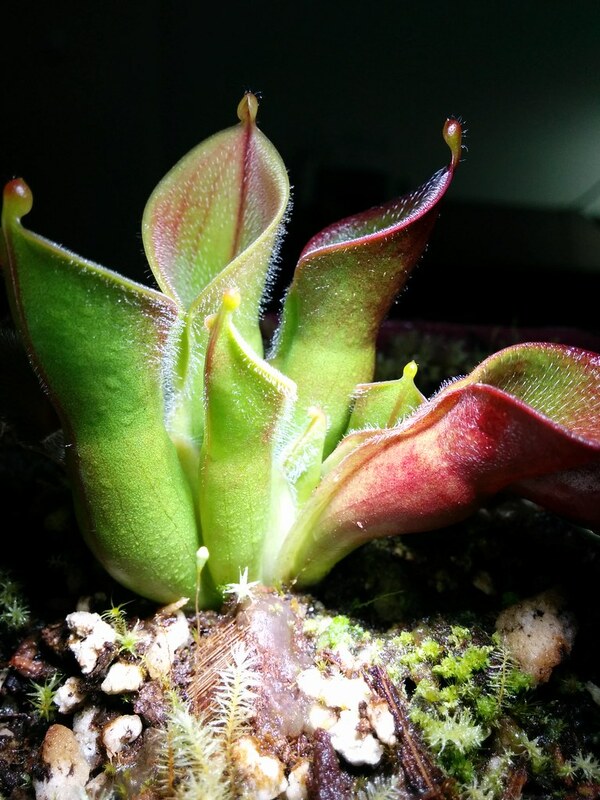 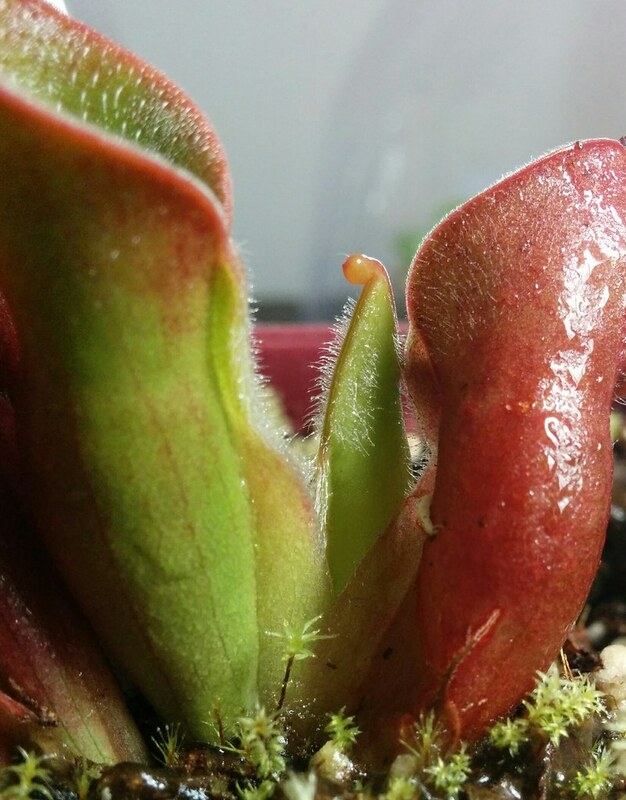 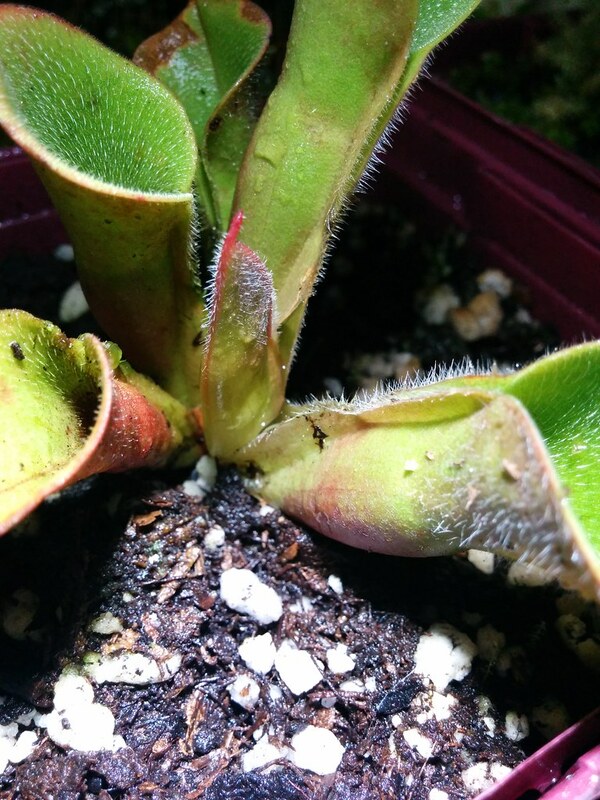 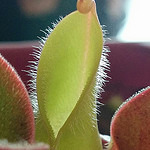 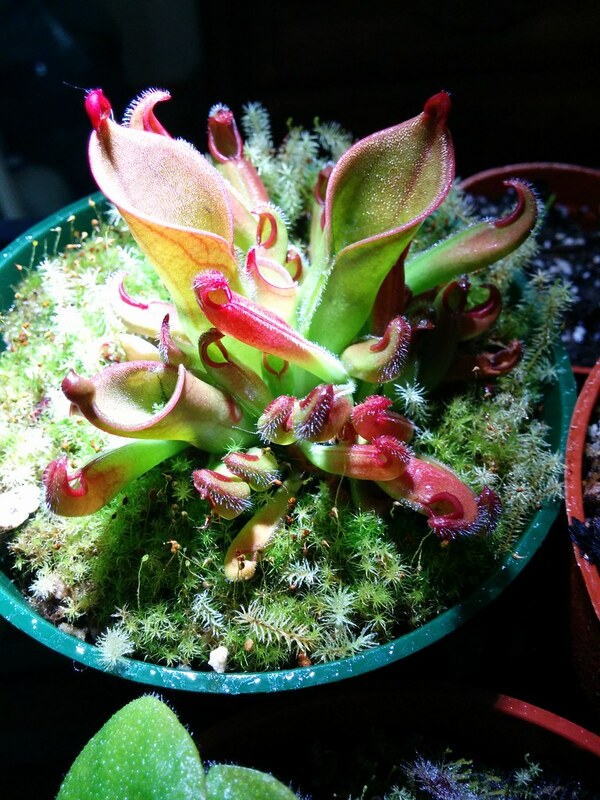 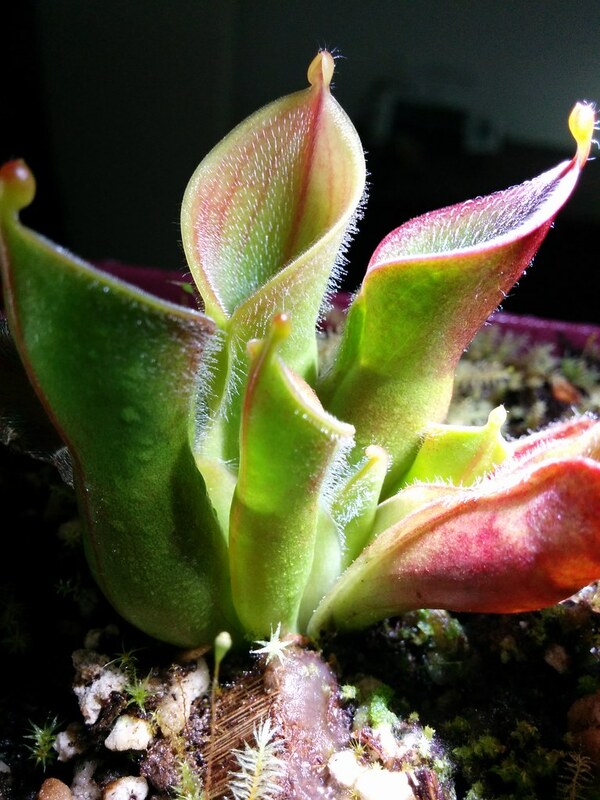 Heliamphora minor var pilosa & parva hairy. 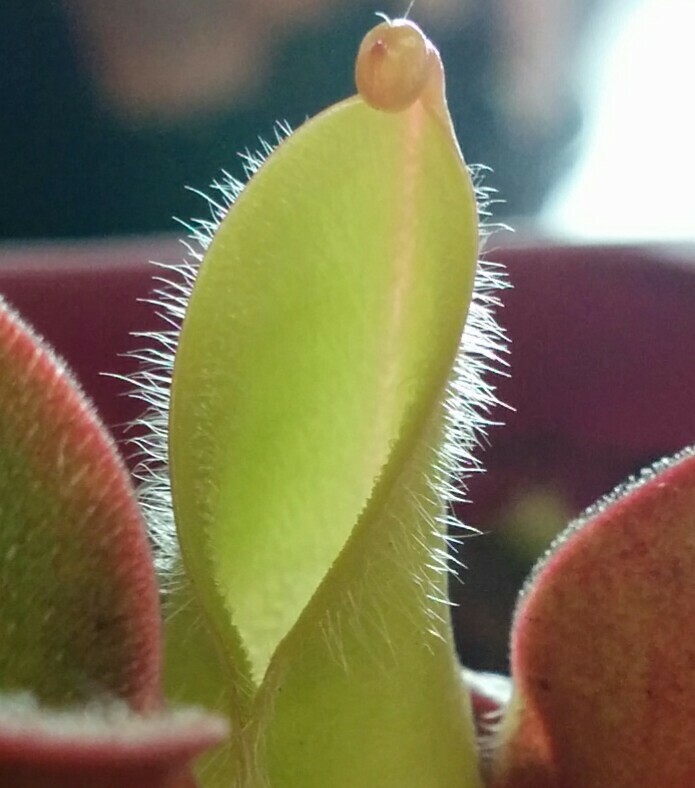 1/4 inch long white fuzz! 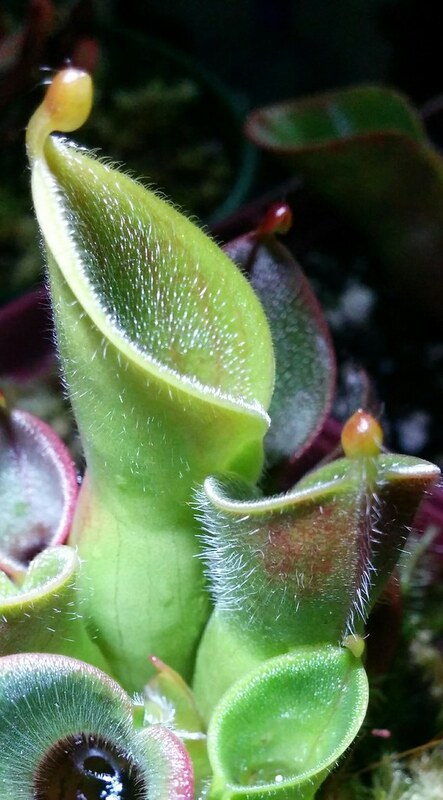 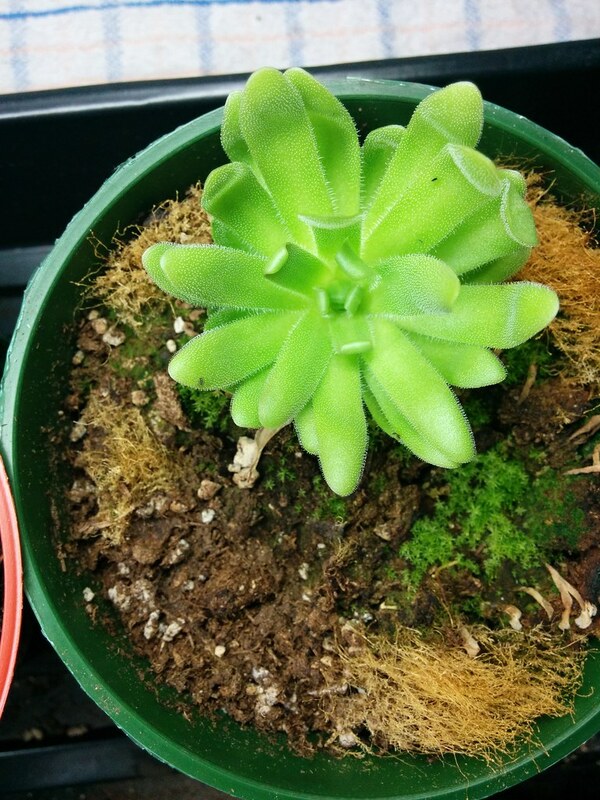 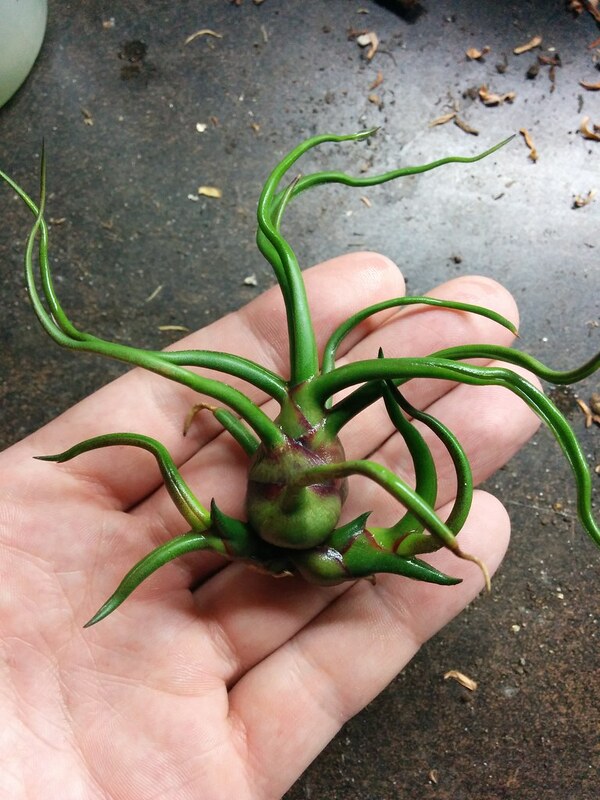 This is not a pilosa, but look at that hairs on this parva clone! 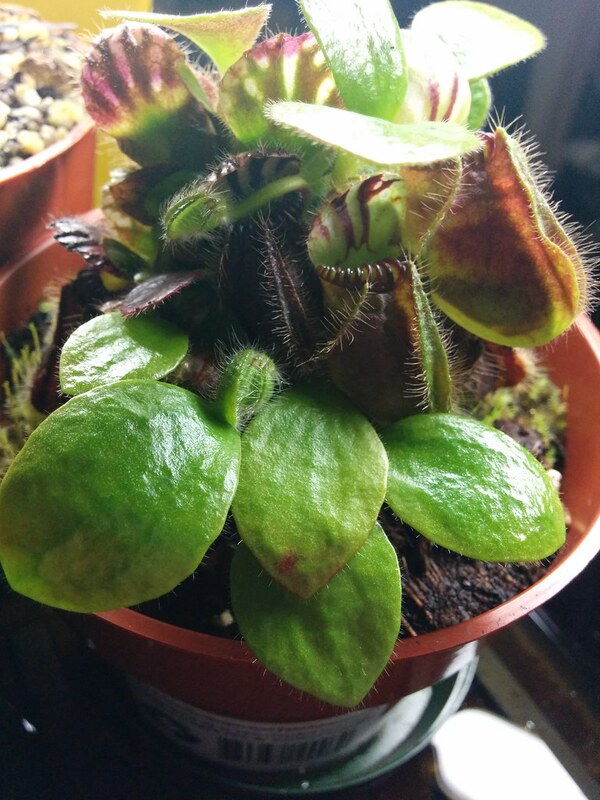 A couple more pictures i wanted to share! 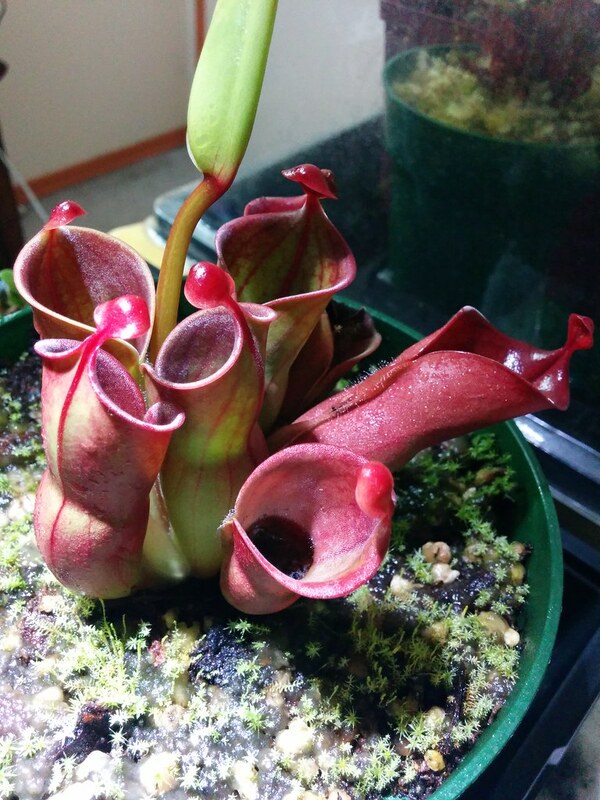 My burgundy-black start to have a very nice purple coloration. 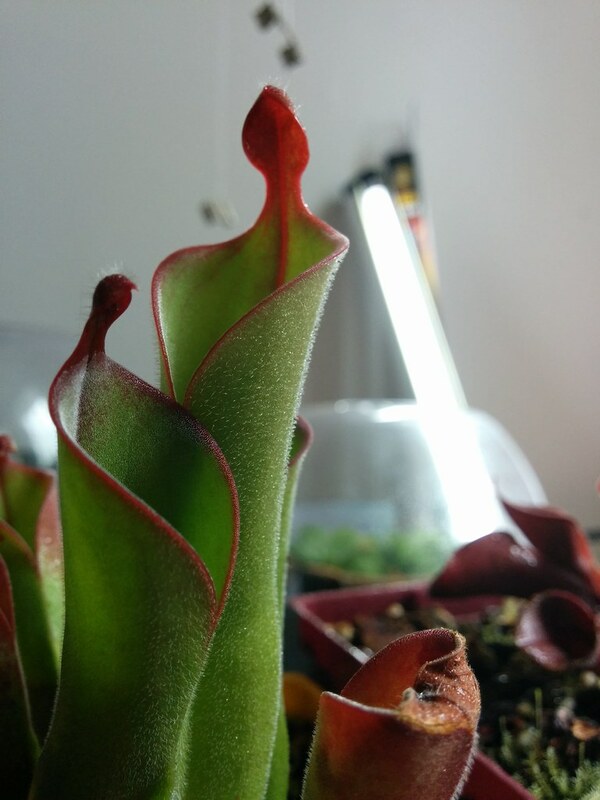 A cool shot on this minor var pilosa clone. 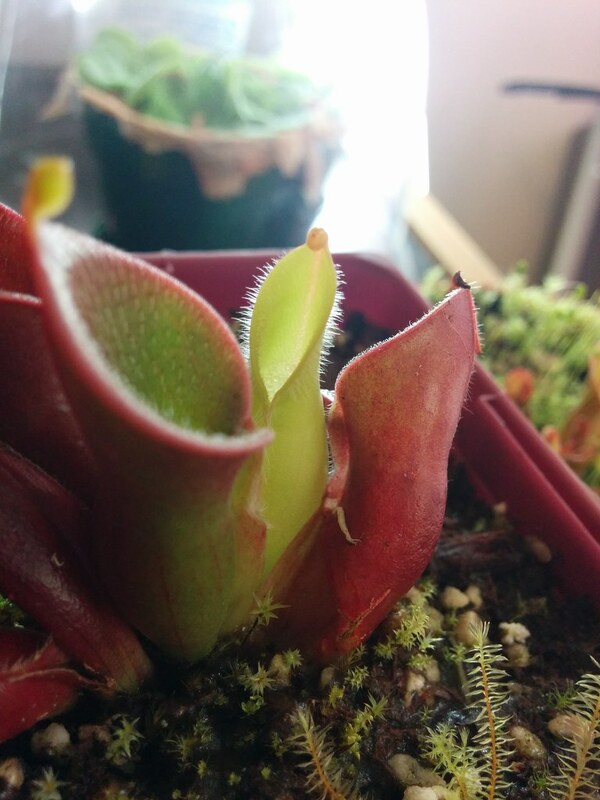 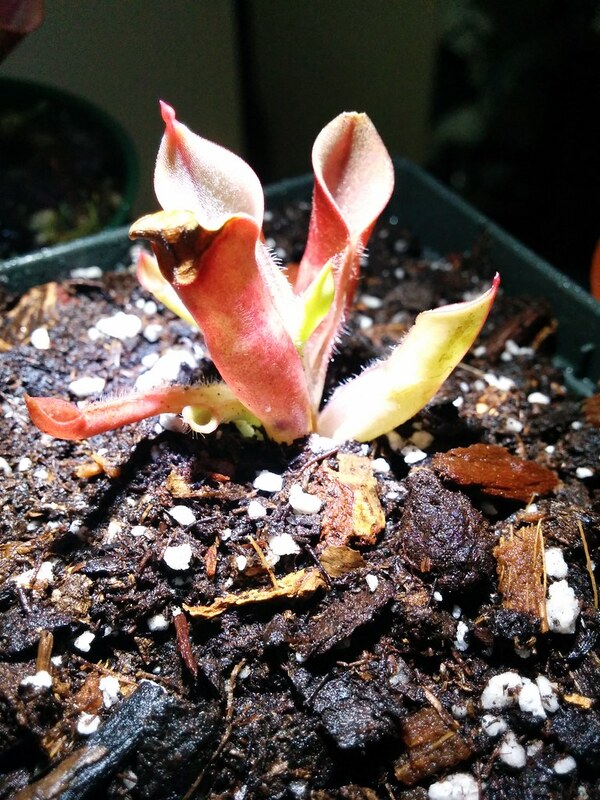 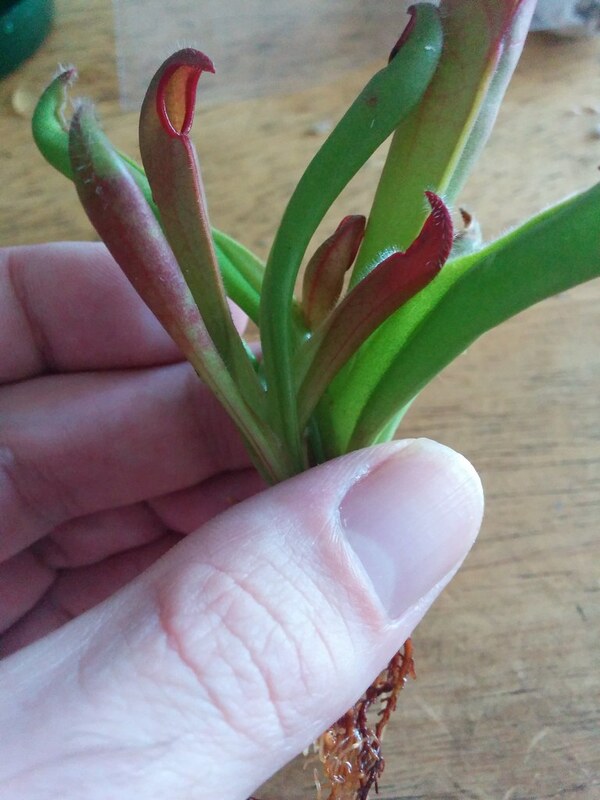 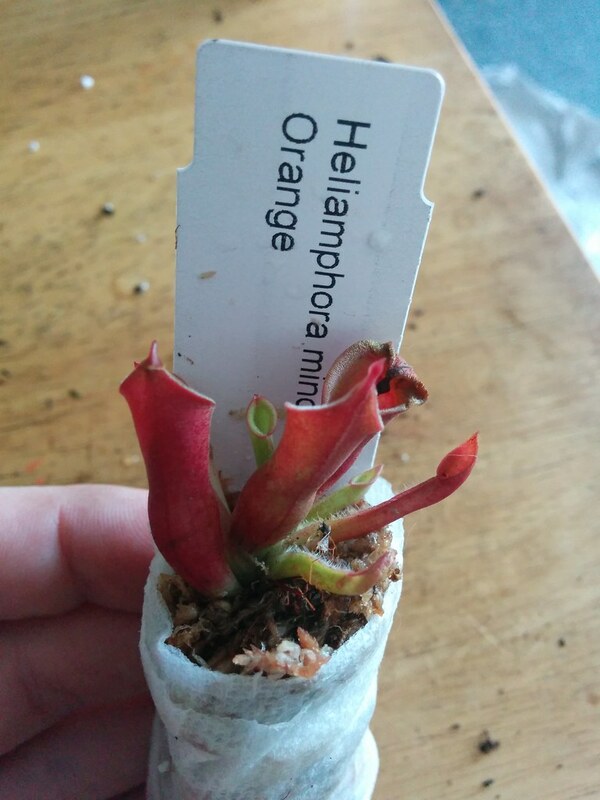 Heliamphora minor 'big orange' after arrival!